Matchy-matchy satin nickel everything? Not anymore, honey. Sure, monochrome metals used to be the (ahem) gold standard in bathroom design, but ICYMI, today’s homeowners have gotten more eclectic in their tastes…and more confident in their decorating skills. 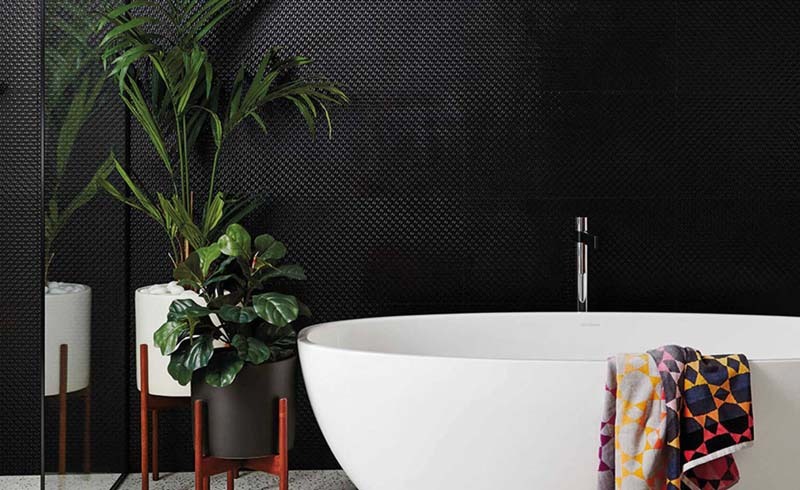 Meet 2019’s best and boldest bathroom trend: Mixed metallic finishes. Last fall, mixed metal details (think: stainless appliances paired with matte black hardware) announced itself as the premier kitchen trend of the season. But according to the home website Houzz’s illuminating U.S. Bathroom Trends Study, kitchens aren’t the only room getting a shake-up these days: Two in five renovating homeowners in 2018 reported not matching metal finishes in their master bathrooms (yup, a whopping 42 percent of all renovators). The best part about this wave of variety? While most bathroom updates require time, renovation and rigorous saving, this update is so darn easy and affordable to achieve. 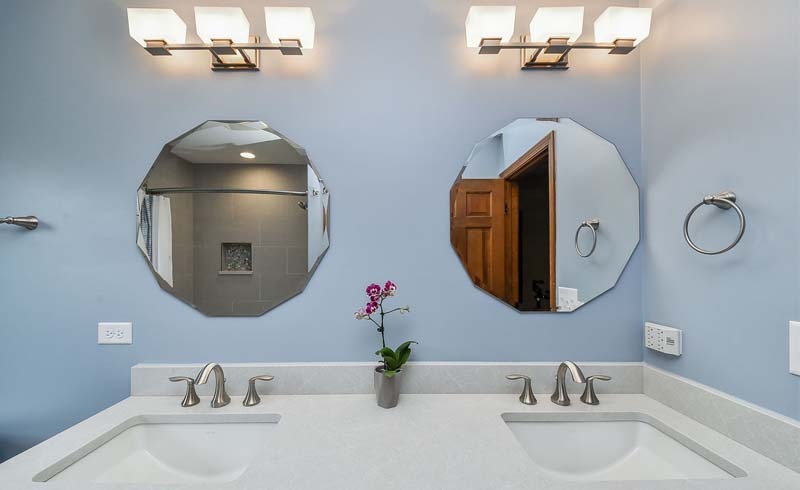 Consider switching up finishes on your lighting fixtures, mirror and vanity hardware as an easy weekend update. Take for example, interior designer Kate Lester’s fresh metals mixing above. Brass pulls? Chrome tap? Iron mirror? Bring it on, baby.